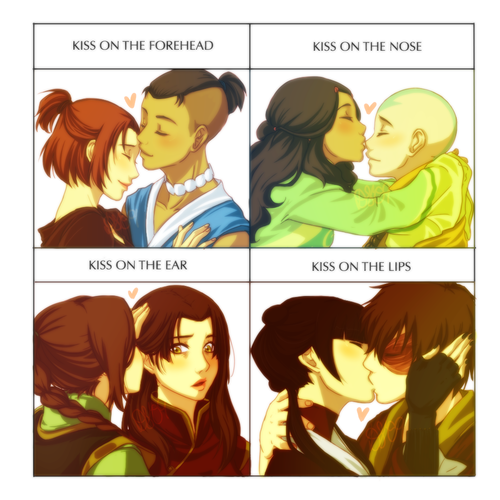 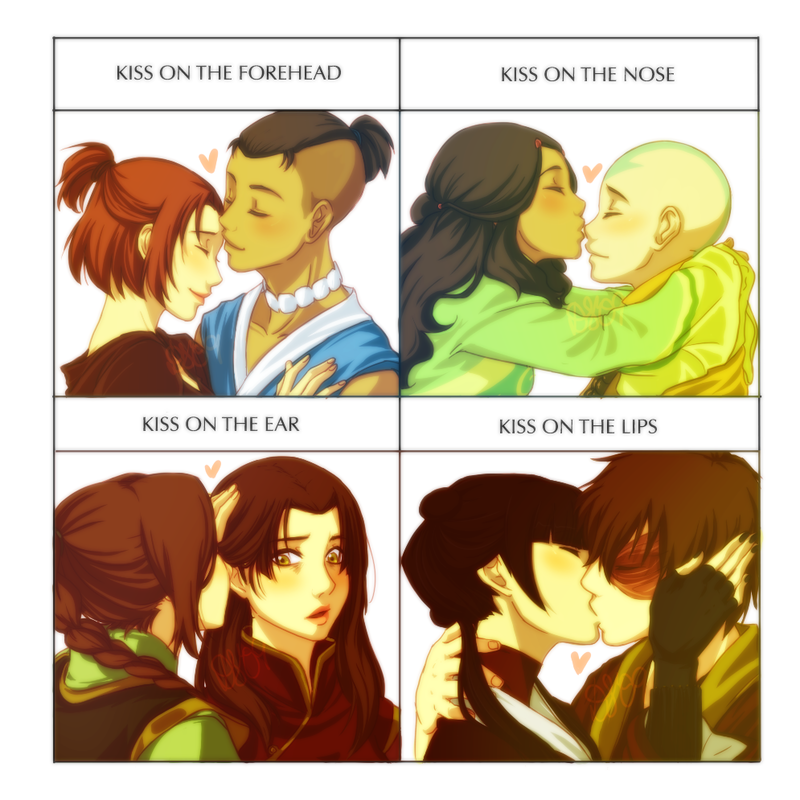 Avatar Kiss meme. . HD Wallpaper and background images in the Avatar le dernier maître de l’air club tagged: photo.